Buy your Memorial Bench NOW! K. Perez on The Big Dog Park…. Kaiden on The Big Dog Park…. Hello! 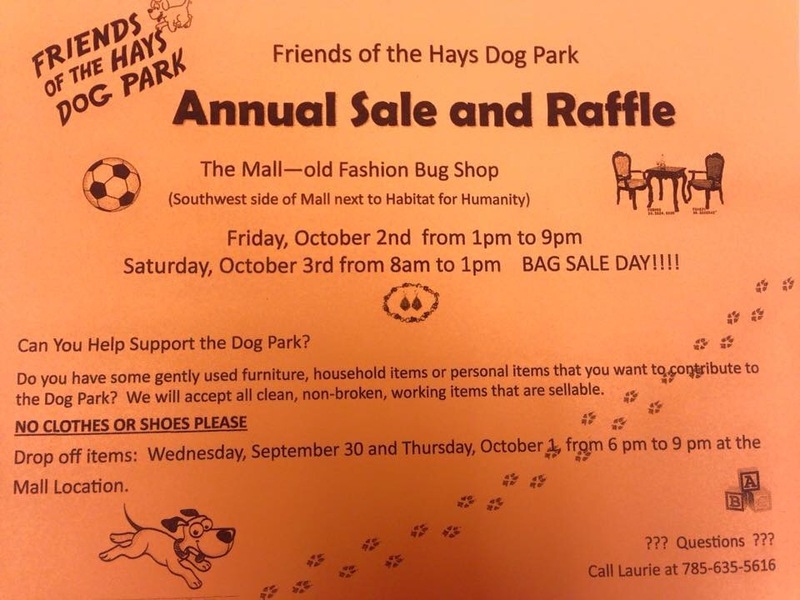 My name is Kim Perez and I am the proud owner of two high-energy, fun-loving dogs I would love the provide my dogs the opportunity to socialize with other dogs and people in a community dog park in Hays. If you feel the same, please join me.